common ground : Rachel Ashwell: the journey continues. Rachel Ashwell: the journey continues. Rachel Ashwell has become an icon for our time. Her name is a "household" one. are all things we each are familiar with. to handle the photography and styling of this new venture. our hearts, but our senses. design have influenced us over the years. 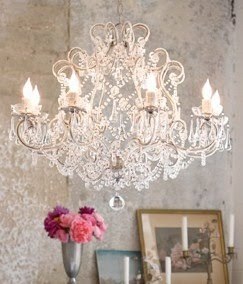 that is Rachel Ashwell, Shabby Chic Couture. for her personal look at life and style. 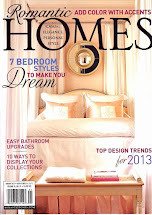 who are followers of interior decor and design. The simplicity and elegance of her homes and life. have I taken the plunge to incorporate her "look" into my home and life. 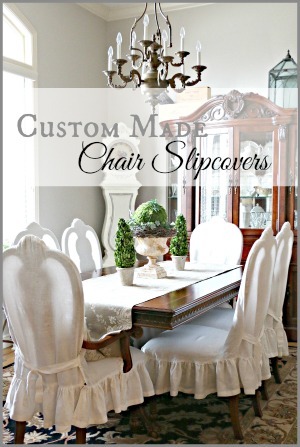 and looking for ways to "declutter"
to see the natural elegance of her serene style. to see for yourself what she is doing with Rachel Ashwell. and enter the Give Away! 1. 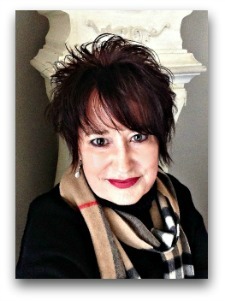 Visit Lu and become a follower of her blog. 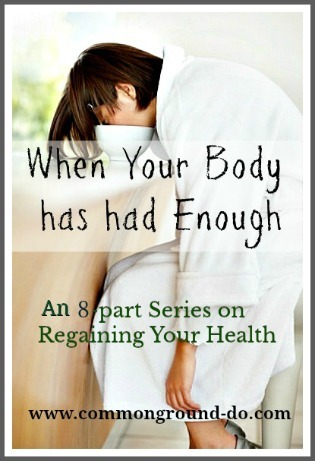 2.Visit Rachel's new blog and follow. 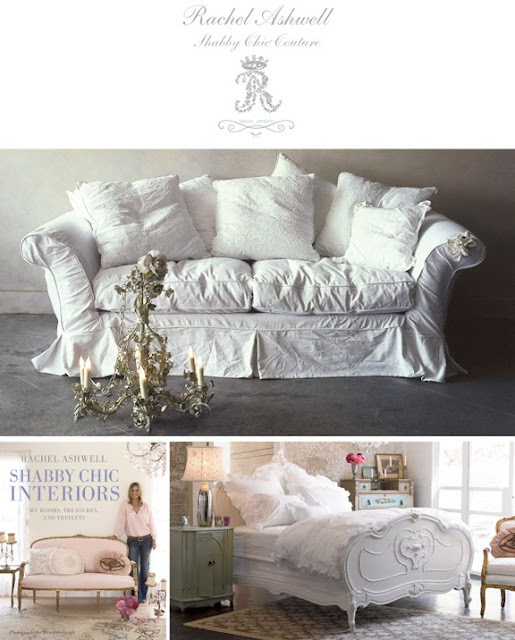 3.Visit Rachel Ashwell's new website, Shabby Chic Couture. 4. Post about the Give Away or add it on your sidebar. Let's all welcome this new line for Rachel. Be sure and head over to Dustylu to enter, now! 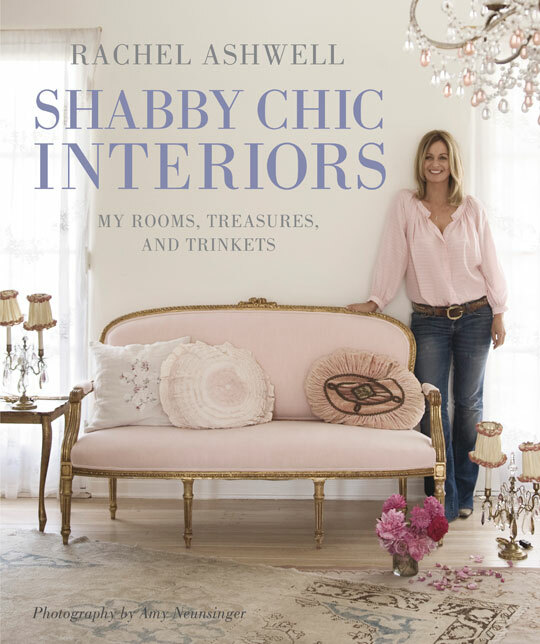 i adore rachel ashwell so much! i just became a follower of dustylu...what a fantastic give away. thanks for sharing! 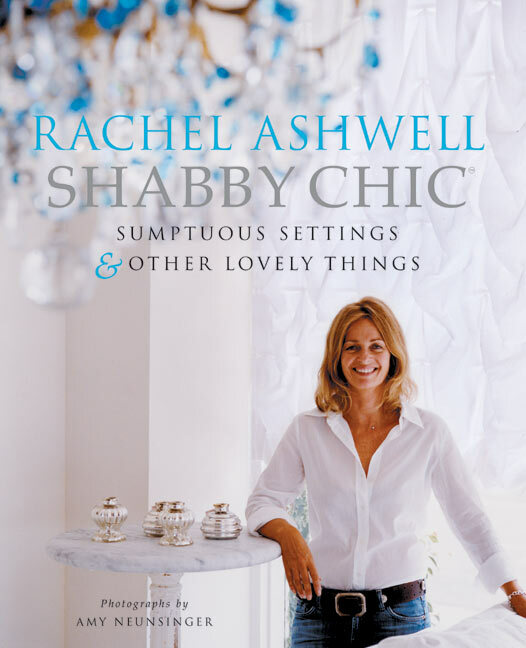 Rachel Ashwell brought elegance to purposeful items to many of us. 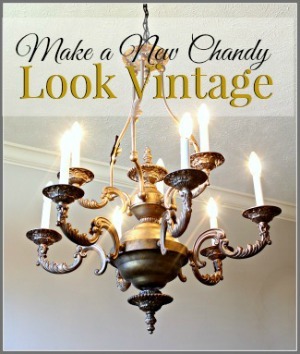 Shabby to chic. It's nice to read what everyone thinks of when they think of Rachel Ashwell. So fun to be a part of Lu's big day today! 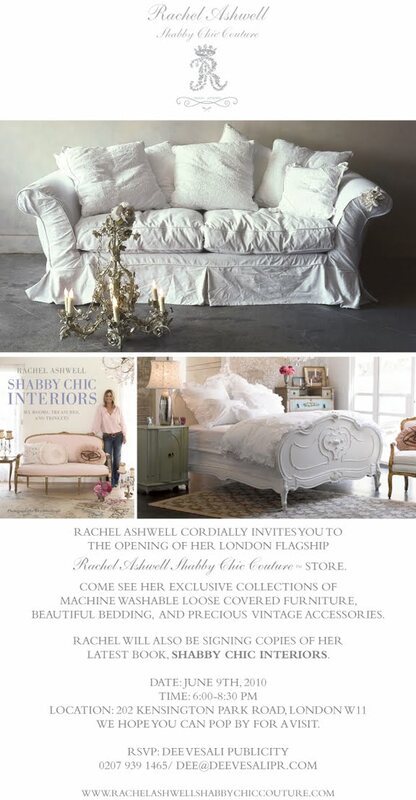 I have always been such a fan of Rachel Ashwell. 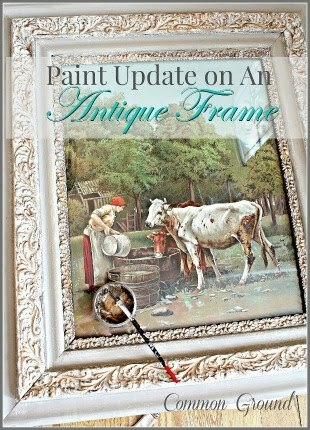 Thank for an update on what is is doing and I am off to enter the giveaway. Thanks, Debra! 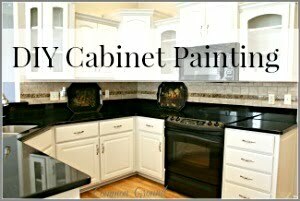 I looked at her blog and it's so beautiful. No wonder Rachael chose her to photograph her linens. She is wonderful and has a good eye for depth and detail, her photos are lovely. 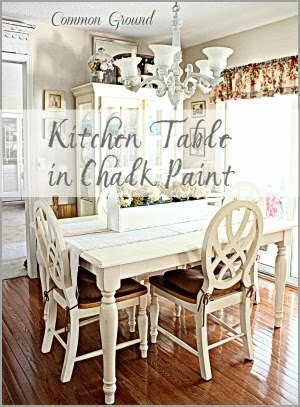 I love shabby chic Rachel Ashwell~ I am so happy to hear about her, thanks for sharing this great information! Heading to check it out now! Hey, you finally got back online! Debra, I received my beautiful necklace today, I LOVE IT!! Thank you so much sweet friend. I hope to mail your surprise this week. Yea, so glad Rachel is back. I'll be checking out LuLu's blog. Thanks, Debra! I love it! Saw this yesterday and hoping I will win:) Have a blessed day dear Debra! HUGS! Aren't we luck to get to be involved in this with Lu! I love her and Rachel Ashwell!